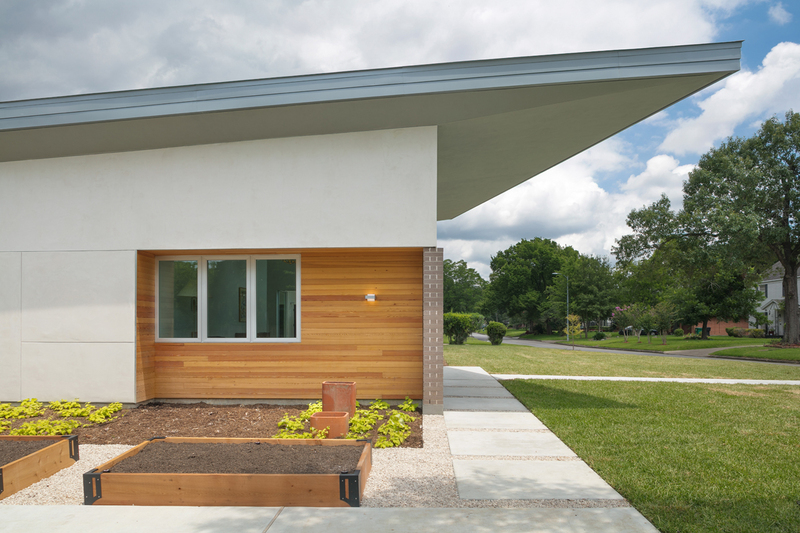 HOUSE 3701 lies in an historic neighborhood with oversized lots and abundant green spaces that is resurging towards its former prominence. 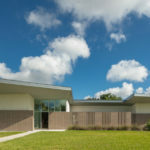 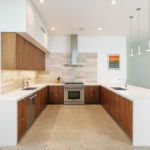 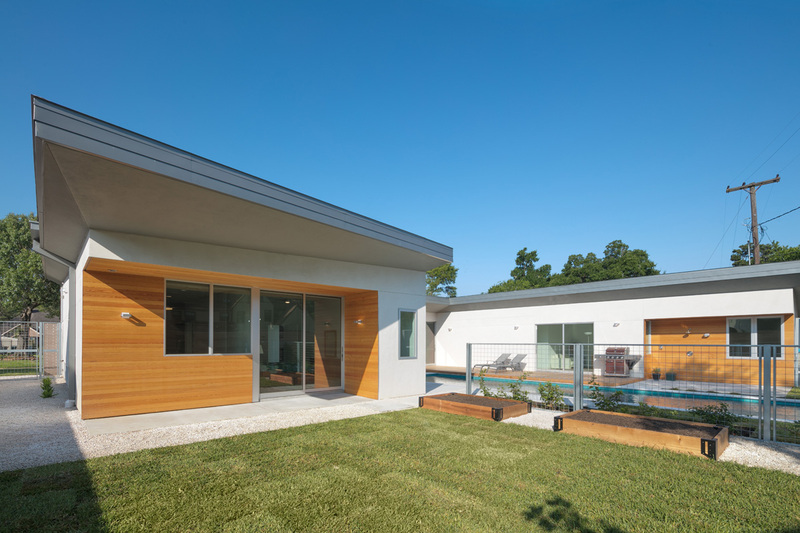 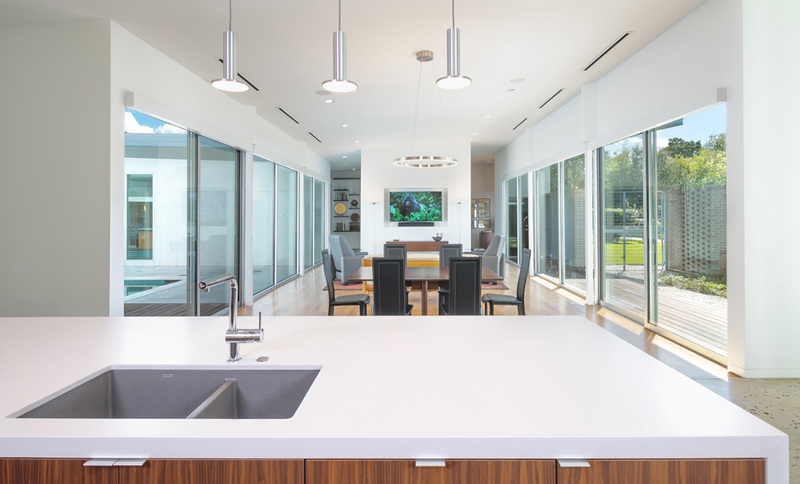 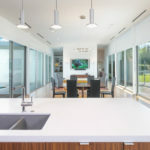 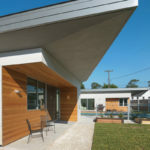 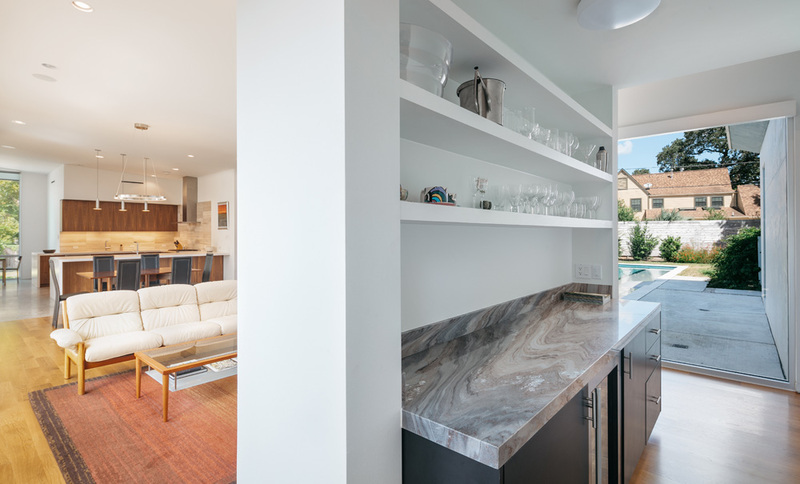 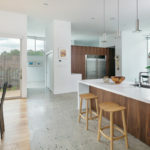 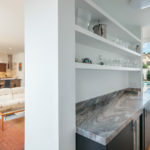 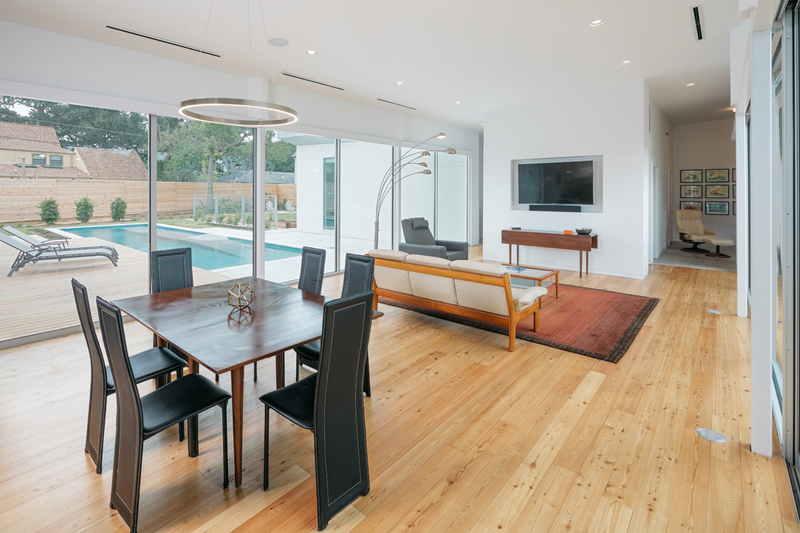 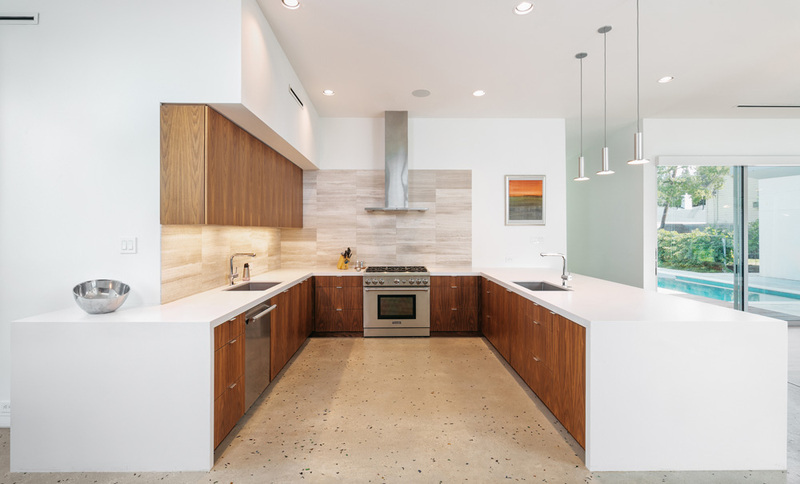 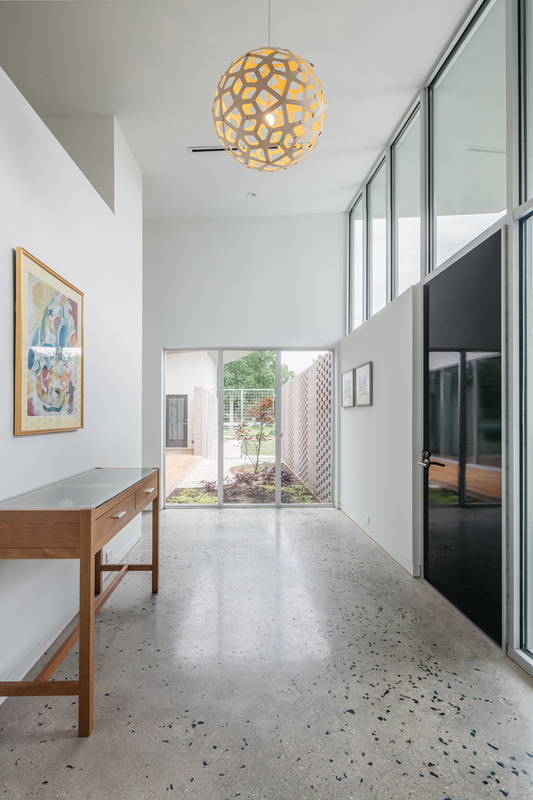 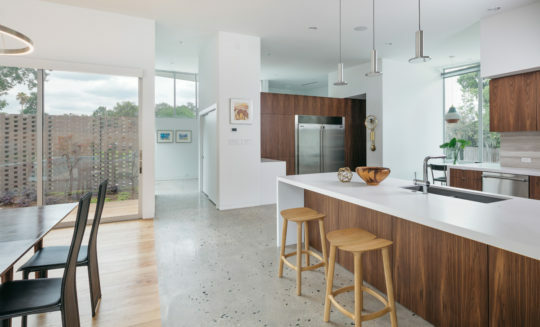 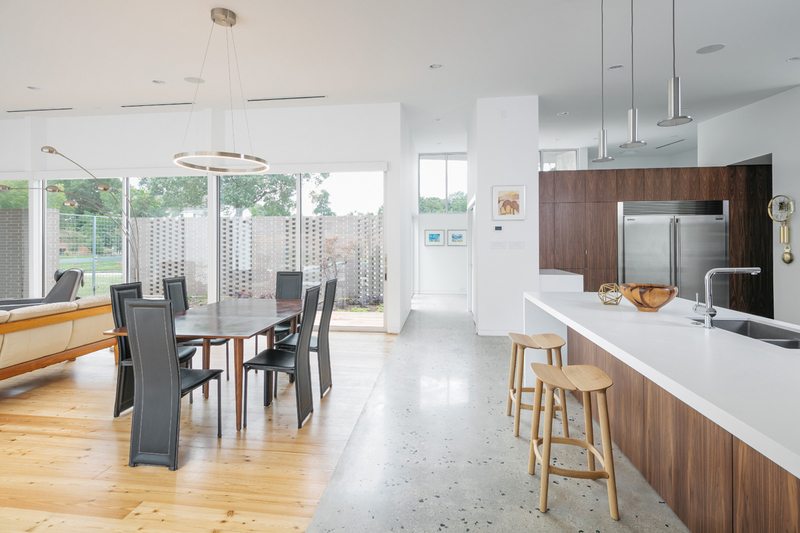 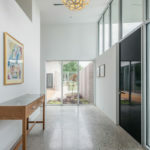 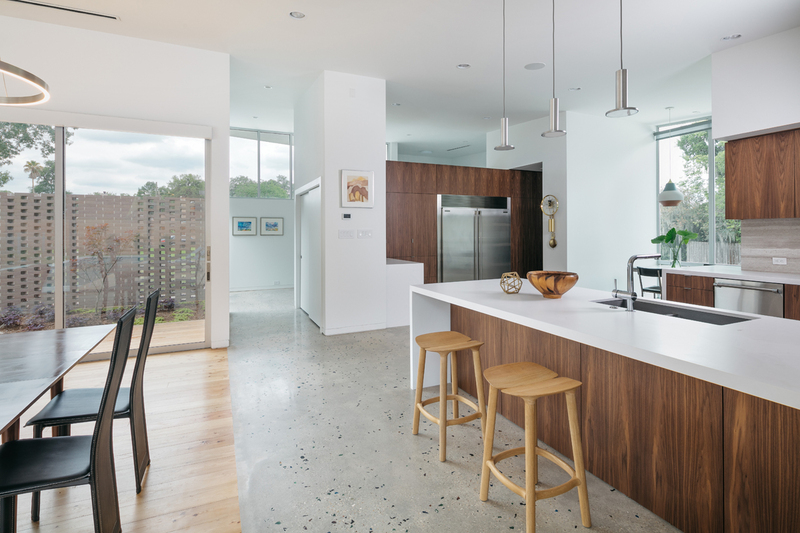 The project began with a common client request – to have a home that brings the outdoors into the house, but the Houston climate (heat, humidity, and relentless mosquitoes) always makes this a challenging task. 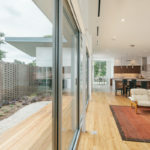 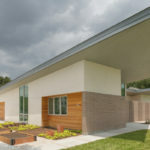 Glazing systems are an obvious solution to create this transparency, but with a modest budget, these systems had to be strategically located and concentrated to successfully integrate the interior and exterior. 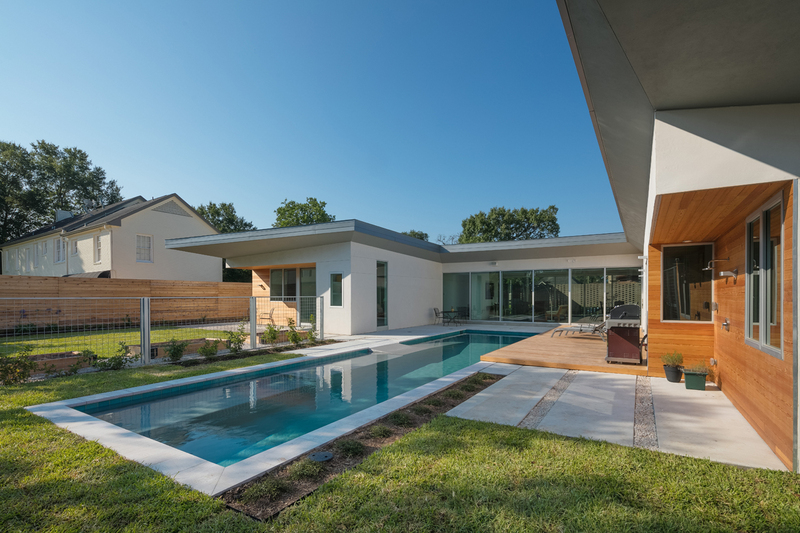 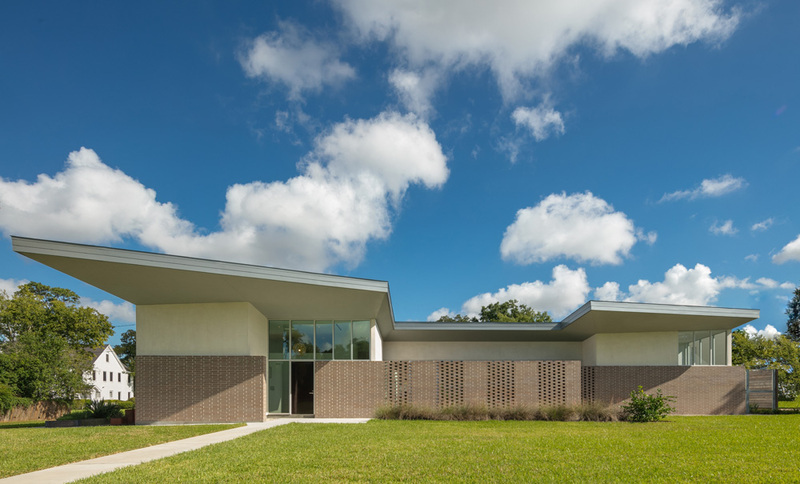 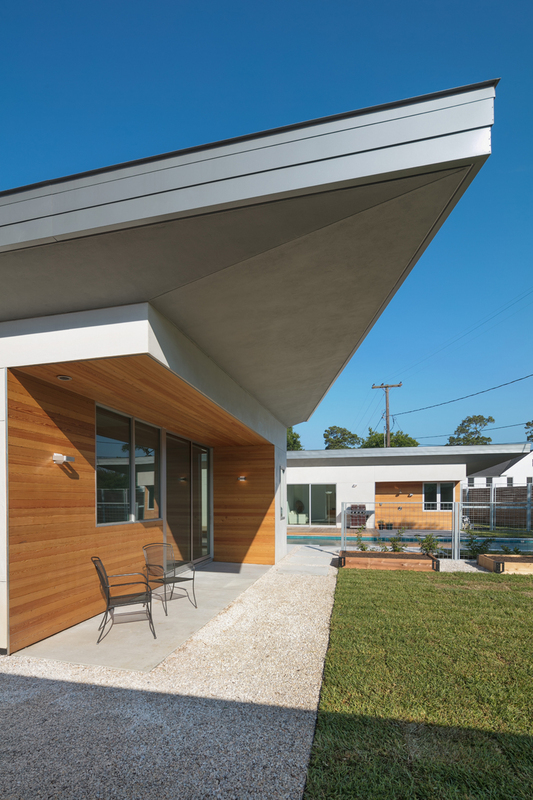 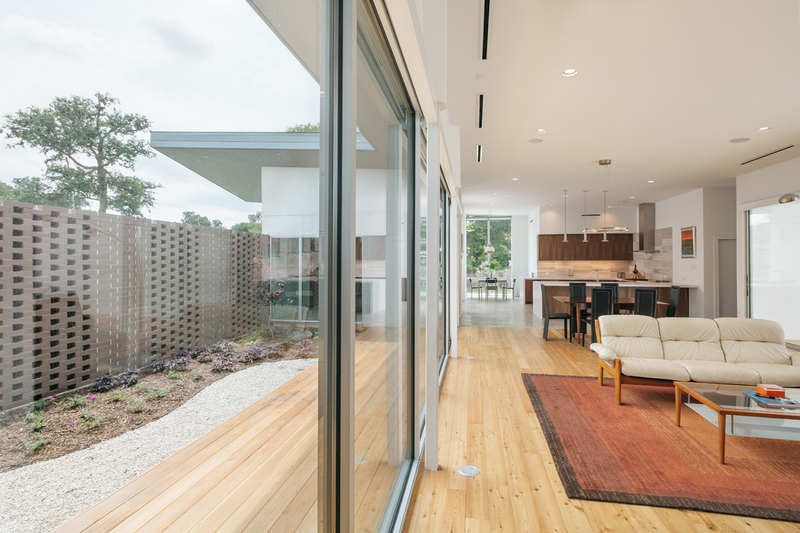 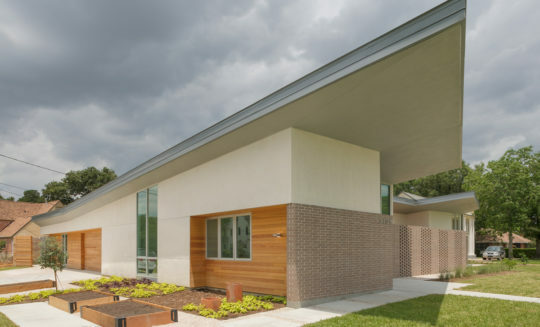 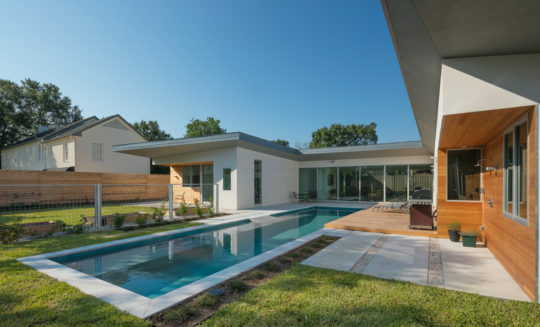 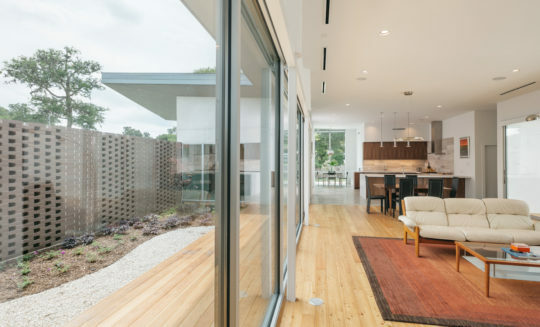 Floor to ceiling windows and exaggerated roof overhangs extend the spaces to the outside and provide significant shading under the hot Texas sun. 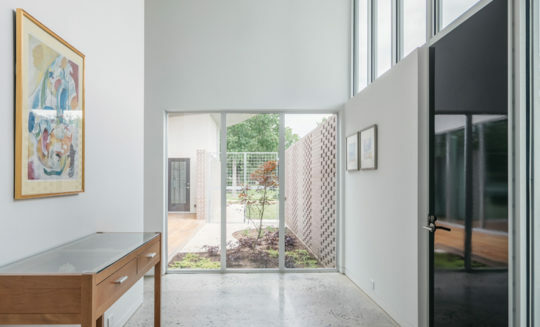 The customized use of brick masonry creates walls which separate from the house and extend into the landscape to become fences and screens, giving personal scale to courtyards and melding together the living spaces. 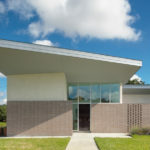 The perforated brick walls also contribute to a dynamic layering of the main public spaces and modulate privacy and views. 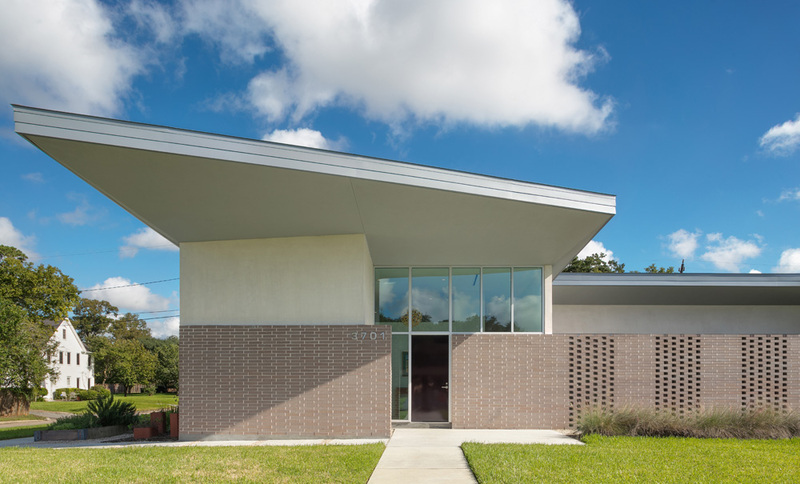 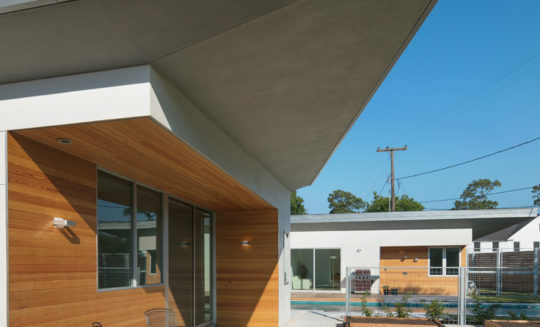 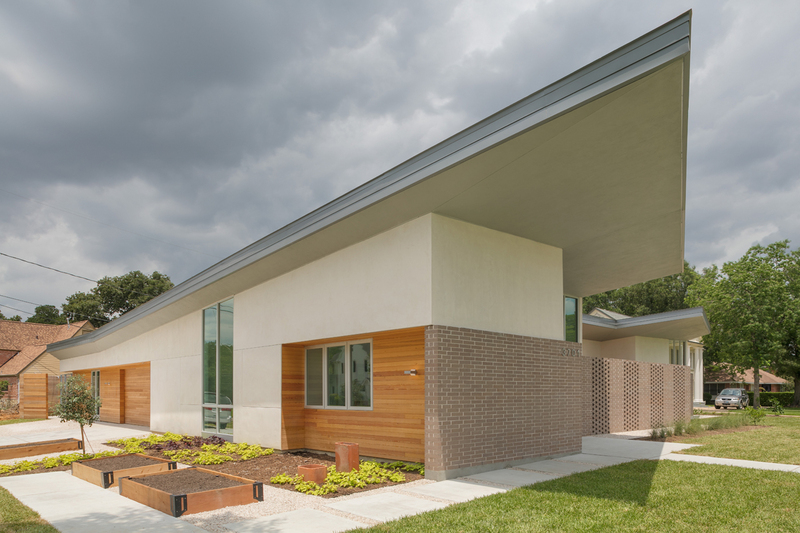 The soaring roof-plane creates deep overhangs and intentionally channels all rainwater to two points in order to facilitate collection into a future cistern. 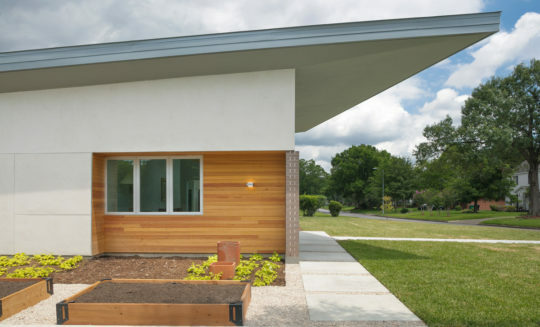 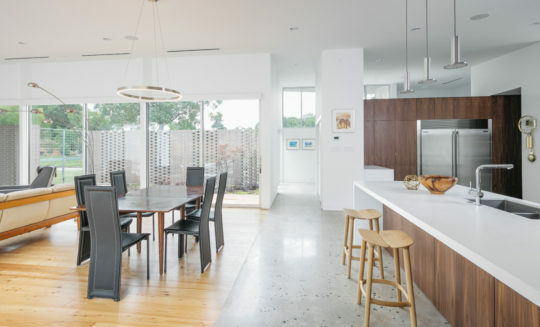 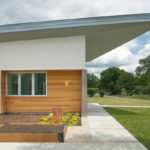 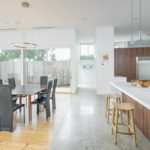 A geothermal HVAC system reaches into the ground to regulate the temperature of the home year-round at the highest efficiency and eliminates the need for unsightly condensers. 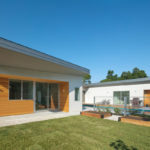 A 15.6 kw solar panel array was installed which will make the house a net producer of energy.